Here is a great opportunity for businesses to either re-invigorate existing recycling programs or to introduce new programs with National Recycling Week happening from 9 – 15 November 2015. National Recycling Week was introduced by PlanetArk in 1996 to bring national focus to the environmental benefits of recycling. Now more than ever, this needs to be a focus as our landfills continue to fill to capacity. When I was living in Melbourne and working at Great Forest, stressing the importance of good waste practices was priority no. 1. Since returning from the UK and moving to my family farm outside of Melbourne, I’ve learned just how easily waste is taken for granted. When living or working in the city it’s easy to not think about waste. While waste is associated with almost everything we consume, our home or workplace has a system in place to sort and remove it for us. It never becomes a problem for us, so we always take it for granted. We really should know about waste, to neglect it is expensive and it damages our environment. The community I belong to, the towns of postcode 3551, are without this luxury and instead live in the world of transfer stations and tip runs. When I moved here there was a waste system in place, but it’s a crude one managed by my Dad and now, me. We have six 240 litre bins, which we’ve accumulated through attending clearing sales. 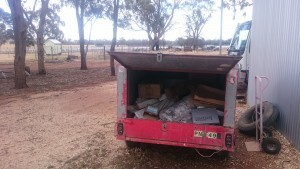 We also have a couple of trailers for hard rubbish and metal waste. 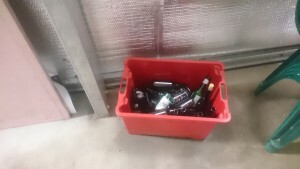 However, our bins aren’t labelled or even colour coded and some don’t even have wheels – a real nuisance for a 240 litre bin when it’s filled with glass (as it regularly is). Only recently have we had a ute capable of holding all six bins at one time – I’m puzzled to think how Dad was dealing with them all before that. Or more likely, he wasn’t, certainly not well or with any great efficiency. Even with the ute, it’s a pain but it’s manageable, with 2 people and a bit of hard work. 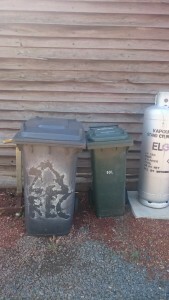 Our local council is currently rethinking and changing the way the postcode of 3551 deals with waste. This has been met with some resistance. Our local transfer stations are now being staffed and as a result, the opening hours have shortened and there is a cost for disposing landfill waste. This cost, we’re told, is covered because we don’t pay for kerbside collection in our rates, which is true but unlike kerbside collection, a bin run for us is quite a bit of work. Because of my experience and my values, I had already attempted to set-up good waste systems and practices on the farm. Unfortunately the tip has not been set up quite as well resulting in contamination and the dumping of rubbish. Not all has been lost as this has forced the Council to act, resulting in the new fees and rules to support good waste management practices. So now, when personally faced with a cost for landfill waste and no charge for recycling, our farm and the rest of the community need good waste practices operating today. So with this, my learning and experience at Great Forest comes back into play and in the coming weeks we will be vastly improving our waste management systems. 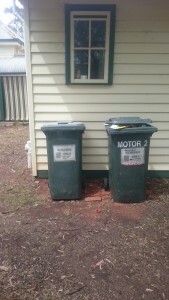 Both my shack and the house are well organised to sort recycling and landfill. All organic waste goes straight to the chooks so there’s no issue there. 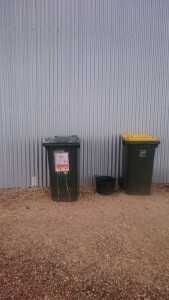 Our focus is to avoid contamination of bins in public areas, mainly our cellar door and working areas. 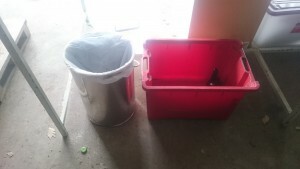 This, like any home or workplace, requires an effective bin system, with signage and education for contractors (who are the current contaminators). On top of that, especially now that it’s getting warmer, we have to organise and commit to a schedule that stops the farm smelling like the transfer station we take our waste to. 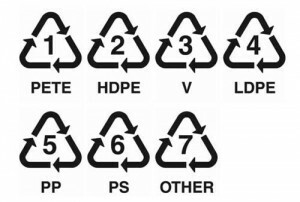 Without being close to and paying to remove waste yourself, it’s hard to understand and design a waste system. I’ve learnt this when I started at Great Forest and I’m learning it again now. This is definitely part of the reason that our public bins are the most contaminated. Education about waste, recognising the costs and developing good systems are what’s needed to bridge the gap between what we take for granted and what we should do. 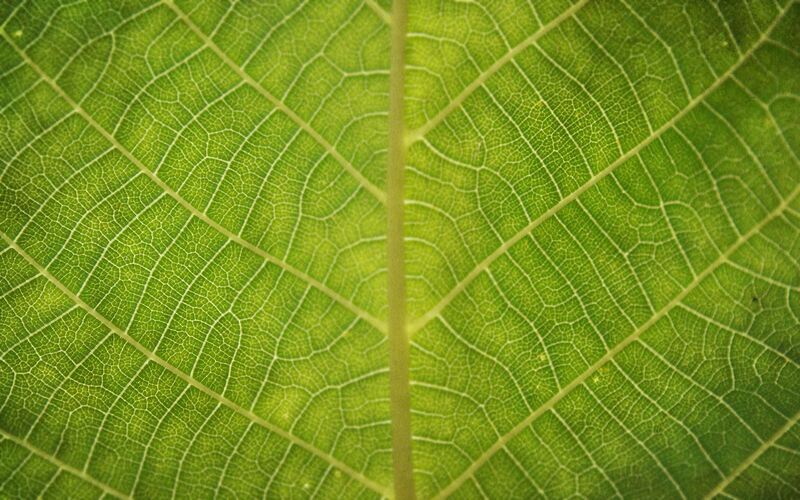 Thankfully for me and our clients, it’s something that we at Great Forest do really well.